Google’s Pixel phone enthralled tech enthusiasts last year and caused them to wonder what’s next. Although details about what Google plans to do with the next version of its smartphone are still scarce, some information is emerging and starting to generate interest. A recent report indicates Google is working on not one, but three new follow-ups to the Pixel. In the report, they’re called Muskie, Walleye and Taimen — or in other words, all named after freshwater fish. The Taimen version will reportedly be larger than the other two, but people are still wondering what features the other two might include. 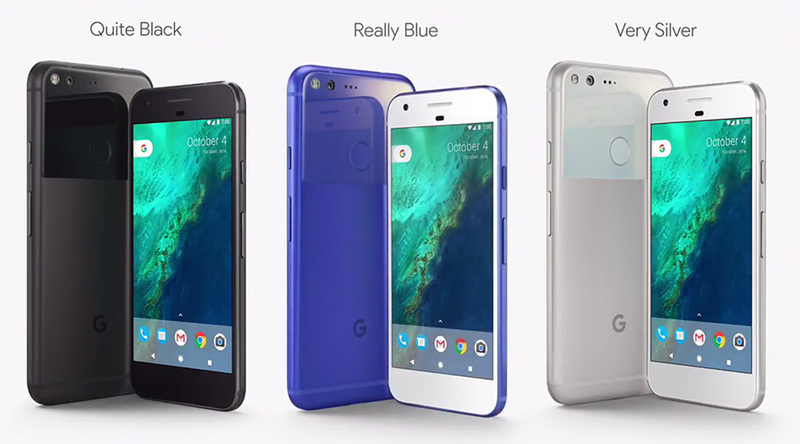 Sources have mentioned Google is developing a cheaper version of the Pixel, as well as a robust version with waterproof components. Perhaps the other two versions will have those characteristics. The fish names at least make sense if one of the phones can tolerate water. 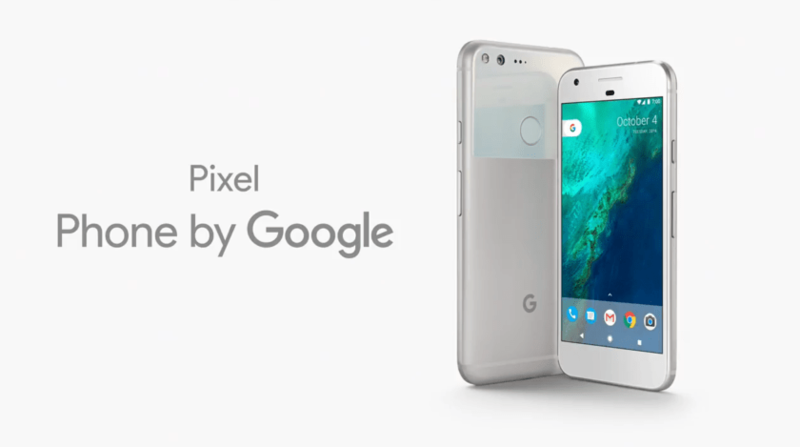 Although the Pixel got positive reviews from many analysts and everyday users, some also complained about issues with the microphones and speakers. Google confirmed the microphone problem is hardware related, and since it has become such a well-known issue, it’s likely the company’s engineers will carry out rigorous tests to ensure it won’t pop up in these phones that come after the first Pixel. The speaker issue, which was so bad it made it impossible to hear audio in some applications, was fixed through a software update. Like the microphone issue, the speaker faults probably won’t affect people who test out the Pixel’s follow-ups since there’s so much awareness about the shortcomings. There’s a widespread belief these follow-ups to the Pixel will work off the Android operating system, and specifically, Android O. Android phones allow for more modification and customization options, so people can have control over almost all aspects of them. The operating systems are always named after sweet treats — the last was Nougat. That’s all that’s known for now, though, because the operating system for Google’s new phones won’t likely be confirmed for a couple of months. If you look at some of the most popular smartphones on the market today, they’ll probably give clues about what to expect on Google’s new phones. After all, the brand typically keeps pace with most technological advancements and tries to go at least a bit above expectations. Since most new phones have bigger screens and thinner bezels than their predecessors, expect those characteristics in the phones that follow the Pixel, too. Some people have also wondered if Google will make the displays have a 2:1 aspect ratio like the LG G6 has. It’s said LG’s designers got inspiration for that feature by looking to the emerging Univisium media format that tries to standardize the formats for film and TV. Early reports about the Taimen say the device may be as large as six inches, but it will still be referred to as a smartphone. However, the name may be where the similarities to the original Pixel end. Whereas the Muskie and Walleye will probably fall within the Pixel line, with the Walleye likely the smaller of the two, there are speculations that the Taimen may represent a departure from the Pixel name all together and help Google diversify what it offers. Although rumors swirl, there has been enough leaked information to make the forthcoming Google smartphones very much top of the mind and tip of the tongue for people who love gadgets. It’ll be fascinating to discover how many of these early insights come to pass.